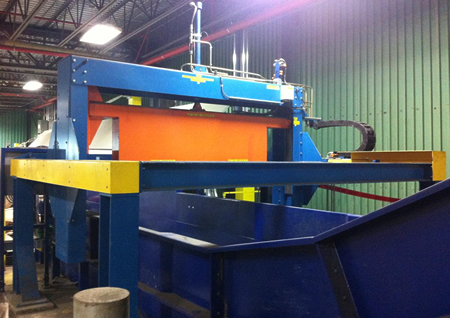 The Meri Material Handling Lateral Waste Paper Dewiring Machine automatically cuts, grips, removes and coils the binding wires from raw material furnish bales. This robust and efficient machine cuts and grips from the sides of the bales, with the binding wires running in the conveying direction. 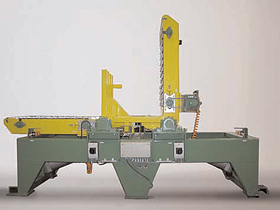 The cutter (reciprocating) and gripping operations are hydraulic and the coiler utilizes electric and pneumatic power. 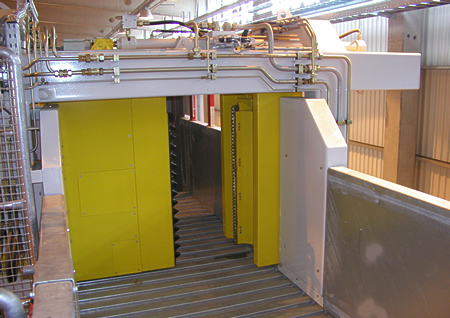 The machine features an integrated coil conveyor to move ejected coils to a customer-supplied container. The Meri Material Virgin Fiber Dewiring Machine is advanced, efficient and specifically designed to remove the binding wires from virgin pulp bales. 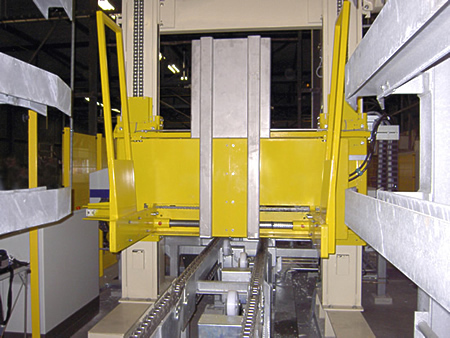 The machine implements multiple technologies to ensure efficient and reliable wire removal – hydraulic, pneumatic and servo control. 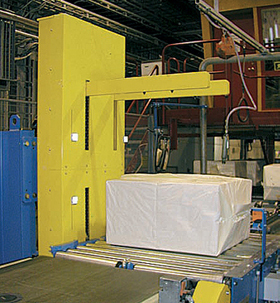 The knife beam is a reciprocating design, and the two wire coilers are servo-controlled. 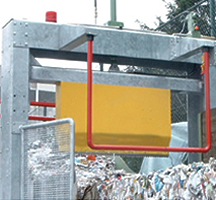 The machine uses a hydraulic lift/turn table to spin the bales for removal of wires from all bale sides and features an integral Meri Material Handling Chain Conveyor for transport of the bale. The Meri Material Handling Automatic Wire Cutting Machine is a stationary, robust machine designed to cut wires on raw material bales. 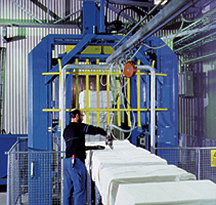 A reciprocating blade assembly is lowered and pressed into the bale to efficiently and reliably cut all binding wires. 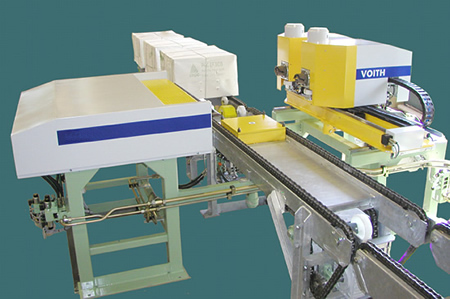 The stationary version of the automatic wire cutting machine can either be mounted on a conveyor (run in start/stop operation) or directly to the floor, with bales moved manually under it. 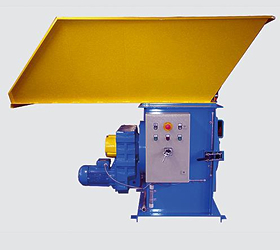 The machine is hydraulically-operated and, by using a reciprocating cutting action as opposed to pure guillotine action, decreases power consumption while increasing wire cutting efficiency.